The incredible story of nineteenth-century millionaire William Skinner, a leading founder of the American silk industry, who lost everything in a devastating flood—and his improbable, inspiring comeback to the pinnacle of the business world. In 1845 a young, penniless William Skinner sailed in steerage class on a boat that took him from the slums of London to the United States. Endowed with rare knowledge in the art of dyeing and an uncanny business sense, he acquired work in a fledgling silk mill in Massachusetts, quickly rising to prominence in the nation’s new luxury industry. Soon he opened his own factory and began turning out one of the bestselling silk brands in the country. Skinner was lauded as a pioneer in the textile industry and a manufacturer who knew no such word as fail. His business grew to sustain a bustling community filled with men, women, and children, living and working in the mill village of “Skinner-ville,” producing the country’s most glamorous, fashionable thread. Then, in 1874, disaster struck. Hundreds of millions of gallons of water burst through a nearby dam, destroying everything in its path, including Skinnerville. Within fifteen minutes, Skinner’s entire life’s work was swept away, and he found himself one of the central figures in the worst industrial disaster the nation had yet known. In this gripping narrative history, Skinner’s great-great-granddaughter, Sarah S. Kilborne, tells an inspiring, unforgettable American story—of a town devastated by unimaginable catastrophe; an industry that had no reason to succeed except for the perseverance of a few intrepid entrepreneurs; and a man who had nothing—and everything—to lose as he struggled—and succeeded— to rebuild his life for a second time. 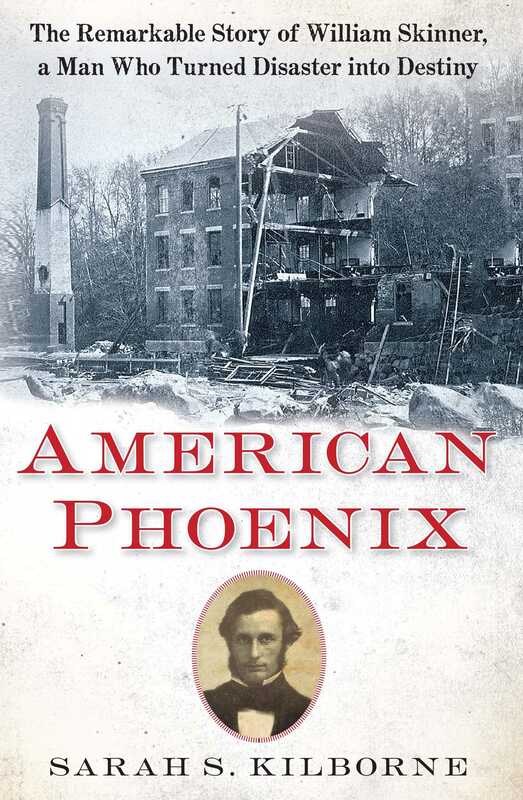 American Phoenix offers a new twist on the American dream, reminding us that just when we thought the dream was over, it may have only just begun. 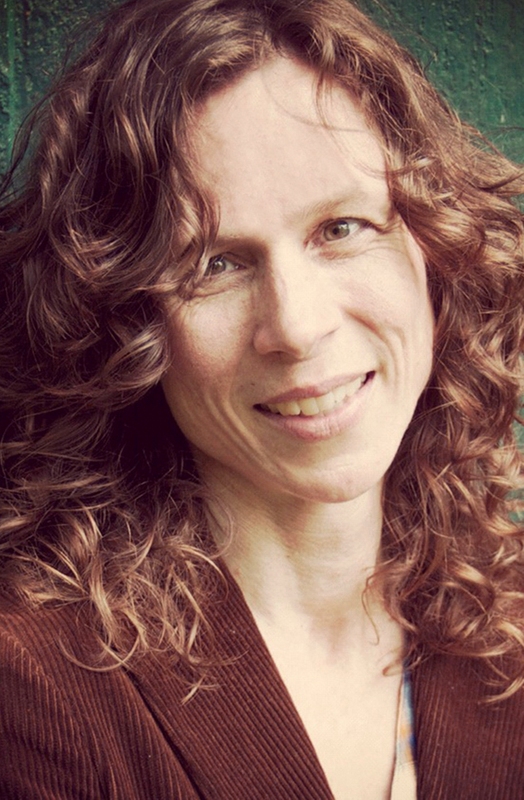 Sarah S. Kilborne is a writer, historian, musician, and editor. She holds a degree in philosophy from Yale University and has been a research fellow at the Five College Women’s Studies Research Center at Mount Holyoke College. She is the author of two acclaimed books for children, Peach & Blue and Leaving Vietnam: The True Story of Tuan Ngo. She lives along the Hudson River in upstate New York. "Many business histories are also family stories, and Sarah Kilborne tells hers with with beautiful prose, meticulous research and the revelations that only personal archives can provide. In a book with special relevance for our own times, Kilborne gives us an American ideal in short supply these days: the self-made man who gets knocked down, only to climb back up again -- stronger than ever. Going well beyond the constraints of any business case study, Kilborne works through what can only have been daunting accretions of history to show, with breathtaking clarity, the mechanics of American industrial success." "A compelling, comprehensive biography of a man who contributed much to American manufacturing—perfect for readers who like to root for the underdog." "Kilborne’s biography of her great-great-grandfather tells a story of entrepreneurial struggle triumphing over seemingly insurmountable obstacles, a familiar trope in American culture. "